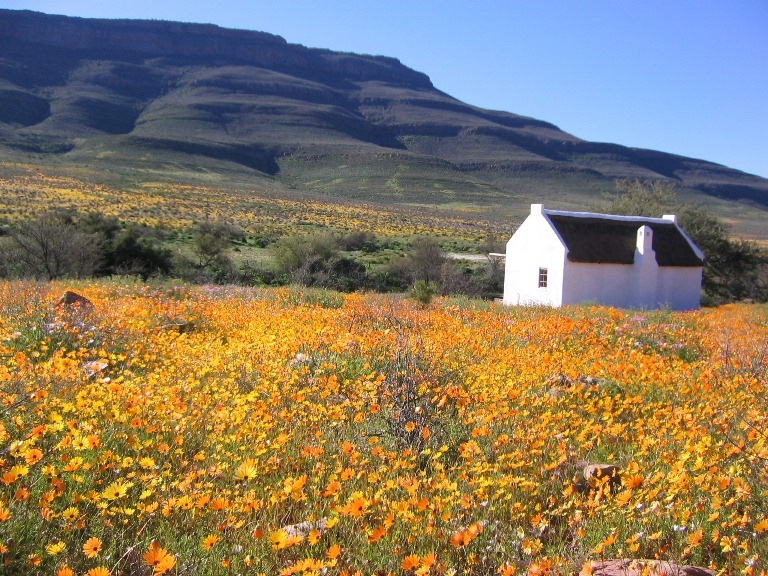 Enjo Nature Farm is situated far from the main tourist tracks, within the unspoilt Biedouw Valley of the Cederberg and Karoo. The valley is known for its magnificent spring flowers from July to September and incredibly beautiful landscape. It is a little oasis where you can experience nature and get back to the basics in life. Pets are welcome at Enjo! 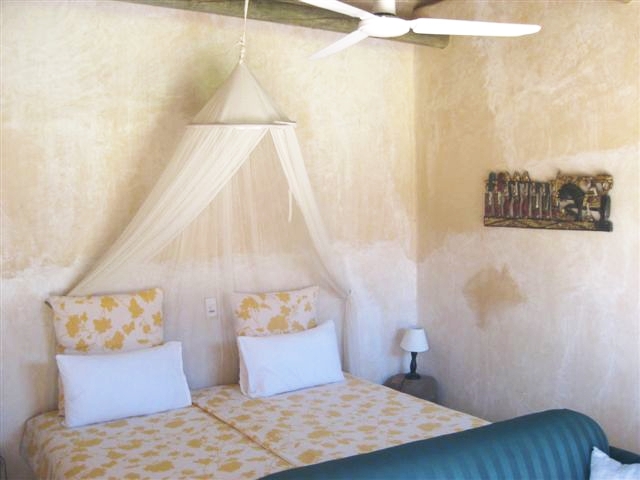 We offer self-catering accommodation, white washed cottages with thatched roofs, each in a beautiful setting and equipped with a kitchenette, bathroom, loft area and a cosy inside fireplace for those cold winter nights. They have an outside braai area with a stone sofa and cushions and some are equipped with an outside splash pool set in natural rock and/or bath. 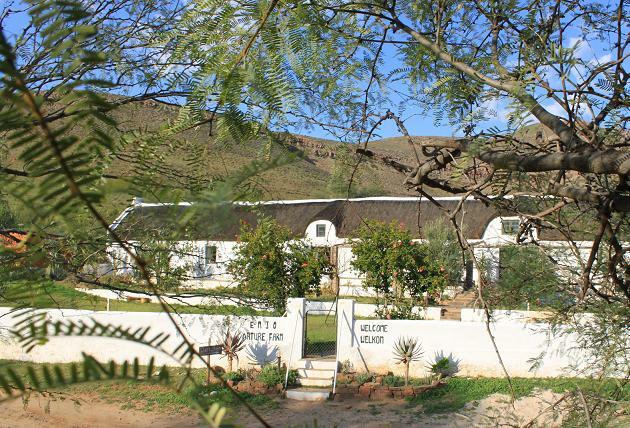 The Annex is attached to the 200year old main farmhouse, having it's own entrance and courtyard with outside braai. The main farmhouse has a farm shop with home made and other goodies for sale and delicious meals can be pre-booked. Three big camp sites under trees alongside the seasonal Biedouw River offer our campers each an electrical point and fresh water tap. 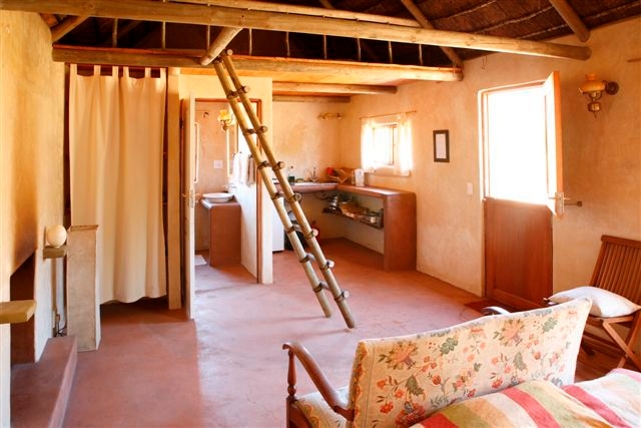 A rustic but sufficient ablution facility, shower and washing up area is there for your convenience. A variety of walking and hiking trails are on the farm from a 40min sundown walk to a 3.5hour hike up to our beautiful Oskloof with our mountain spring. You are welcome to bring your mountain bike for a ride to the close by missionary village Wupperthal or the end of the valley where the Doring river crosses. Our spring fed swimming dam is filled with water all year round and the perfect spot to cool down or to enjoy your sundowner. There are paddle skis and a paddle boat at our natural dam and sunbeds on a wooden deck for your relaxation. A place to rest, enjoy nature and to re-charge.